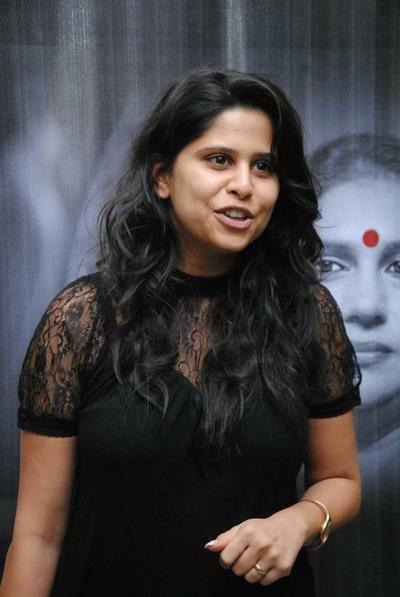 Sai Tamhankar is an Indian actress. She has acted in the Hindi movie Ghajini She has acted in Marathi movies such as Raada Rox, Rita and the September 2012 release No Entry Pudhe Dhoka Aahey, she has acted in the Shreyas Talpade home production Sanai Choughade. When she was in Junior College, she performed for the first time in a play. Thereafter, she developed interest in acting and started taking part in Inter collegiate competitions. Her play, ‘Aadhe Adhure’ got her the Best Actor award, which encouraged her to take up acting as a career. She enjoyed this field and made up her mind to choose this field as her career. 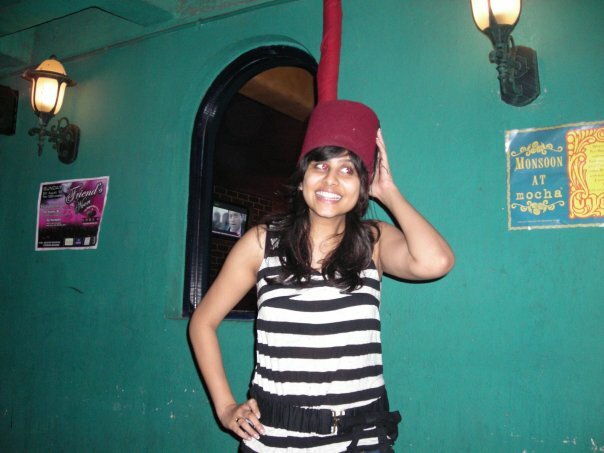 Coming to Mumbai in 2004, Sai tried her hand at a course in hotel management. She also auditioned for an MTV programme. 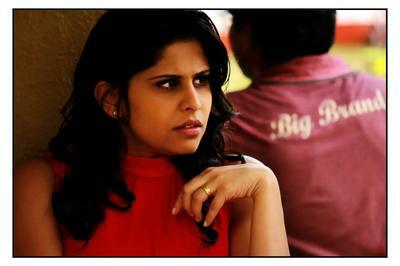 Her first break, however, came for a Marathi serial, which got her more serials. It was during the award ceremony of her play that she was offered a major role in the marathi sitcom 'Ya Gojirvanya Gharat'. Since she has also acted in other Marathi serials like, Agni Shikha, Sathi Re and Kasturi. She has also been a part of Hindi films like Subhash Ghai's Black & White and Ghajini. 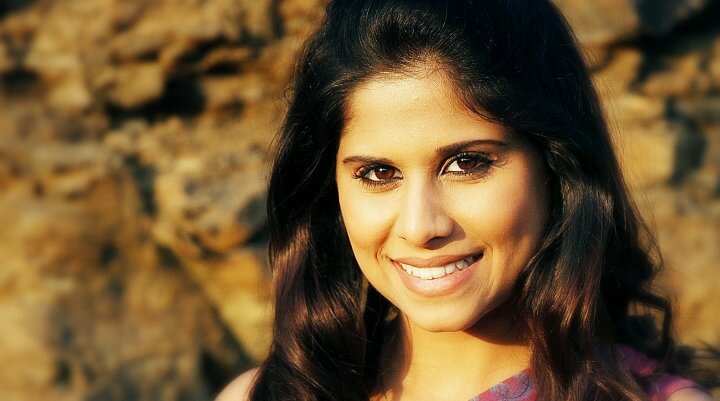 Sai Tamhankar today is a sought after actor in Marathi film industry. She is called one of the bankable stars in the same. Started her career with doing street plays and inter-college drama competitions in Sangli to working with Aamir Khan in ‘Ghajini’ and Subhash Ghai’s ‘Black and White’, . Apart from Marathi serials, Sai also featured in Balaji’s ‘Kasturi’. While shooting for the Ghai’s ‘Black and White’, she was offered the lead role in ‘Sanai Chowghade'. Sai was engaged to Amey Gosavi - A special effects and VFX specialist on the 7th of April 2012. They had initially confirmed their marriage to be held on the 16th of December 2012, however she later gave a statement postponing her marriage plans to 2013 because of her upcoming projects.